We know that bamboo is eco friendly as it's a natural product. But it also one of the world's most sustainable resources. Unlike slow growing trees, bamboo is actually a grass which can grow almost one meter per day. That makes it the fastest growing plant in the world. It also produces a very high yield which makes it a low cost material. There is more to this incredible plant. 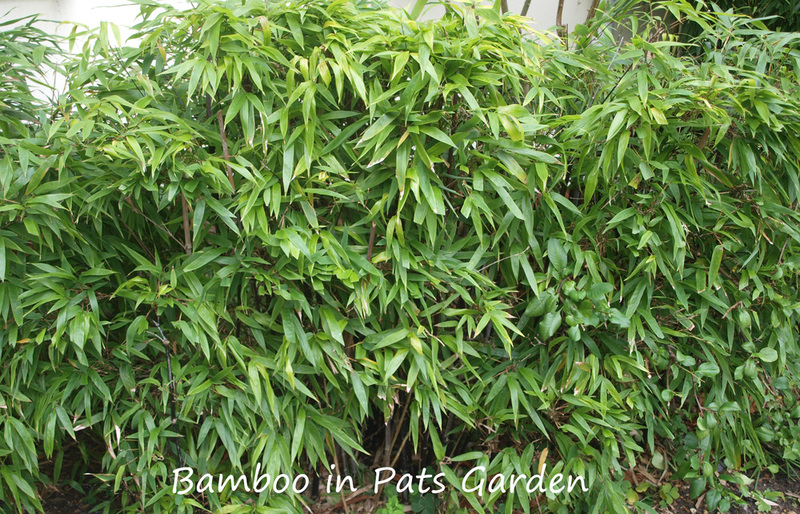 Bamboo does not require pesticides for protection or fertizer for growth. It's root system is such that it does not need to be replanted. Best of all, bamboo produces more oxygen and absorbs more carbon dioxide than trees. What I dont understand is why it has taken so long to recognise that bamboo is best! I guess because until recently, eco issues just were not that important. Bamboo was abundant, it was cheap and so was regarded as inferior. This has changed now that we place value on maintaining our environment. So what is there in the promotional market that is made from bamboo? Quite a lot really. 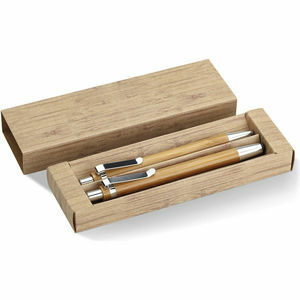 We have pen sets, usb's, notebooks, games, cutting boards, coasters, etc. Anything that would traditionally be made with wood looks just as good with bamboo. We also have lanyards and other cloth items made from bamboo. There is, however, some debate about how eco friendly the process of converting bamboo into cloth actually is. As usual. it is all a bit of a minefield trying to do these kind of comparisons. Older PostIt's Xmas (soon) - and everybody wants one!